The Clan MacIntyre Trust met today and the Trustees passed a resolution on the dates for the World Gathering of MacIntyres in 2018. I’m very pleased to announce that the World Gathering of MacIntyres 2018 will take place from the Tuesday 17th to Sunday 22nd of July, 2018 (inclusive). The Gathering will be held in the area of Oban and Taynuilt, Scotland. The World Gathering in 2008 was an amazing experience and we are very excited for this next one in 2018. More information will be available soon regarding accommodation options, tours, events, costs, and a proposed schedule. A special feature of this Gathering is that we hope to encourage DNA testing in advance so we can reunite family groups that have been dispersed through social upheavals and emigration over the past several hundred years. Sign up here to be kept up to date with our latest announcements, and to be the first to find out when registration opens! 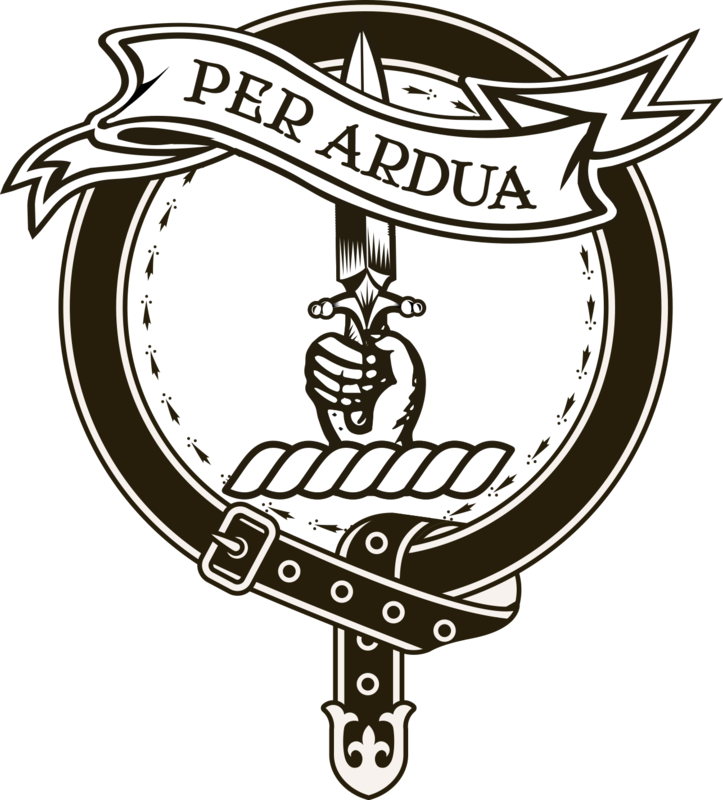 I hereby formally and eagerly place myself, and all my resources, at the beck & call of my beloved Clan MacIntyre, in general, and our celebrated chieftain, Ian MacIntyre, the Camus na h’Erie, specifically, and so would be honored to represent, and speak & work for, as directed on their behalf, to & with any group or individual here in the United States, toward the goals of a successful World Gathering, and also, in all regards, better communication between our kinsfolk from around the globe. Cruachan! I was very close to the area in July of this year. I wish to be kept informed of this event as my husbAnd and I will be in attendance.i am Esther McIntyre,and I’m aquainted with Jill kintalline homestead.my ancestors came from duirnish island now a peninsula,and he worked as a foundry worker at bonawe,in taynult.i wish for my dna test to be done,so please ask Valerie to add my name to the list when she orders the kits,my email address is,ester.warren@sky.com.im eager for a reasponce.iv gone as far ad co.sligo west Ireland this year doing my research which iv spent 5yrs so far.kind regards Esther. Hope we see you there Daryl! I will make an effort to return again in 2018. Hope we see you Barbara! I want to thank Alison for taking on this prodigious task. About 20+ of my family and friends will be there. Please contact Ardchatton Parish Jill Bowis is dealing with the event.at the moment we are talking around the middle of july.they are busy trying to arrange accomodation for overseas clan members.either contact me or Jill for updates.I am Esther McInytre Warren a member of Ardchatton Parish.Ihope ive been helpful.